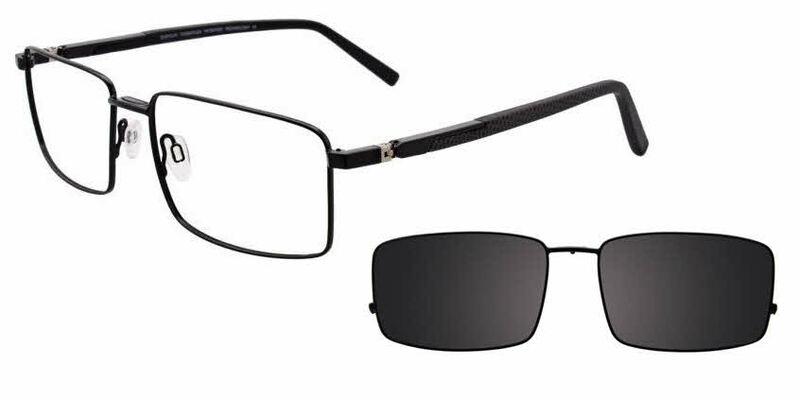 Easyclip EC 342-With Clip on Lens is a Full Rim, Clip-On frame for Men, which is made of Metal. Easyclip EC 342-With Clip on Lens Eyeglasses come with a cleaning cloth and protective carrying case. Though the frames are a bit bigger than anticipated, they work very well!I saved about $100 in the process, too!